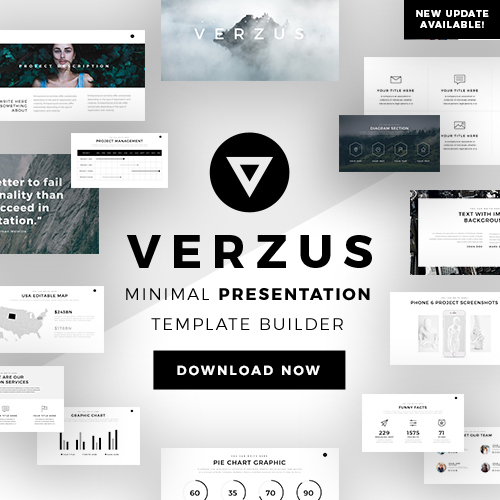 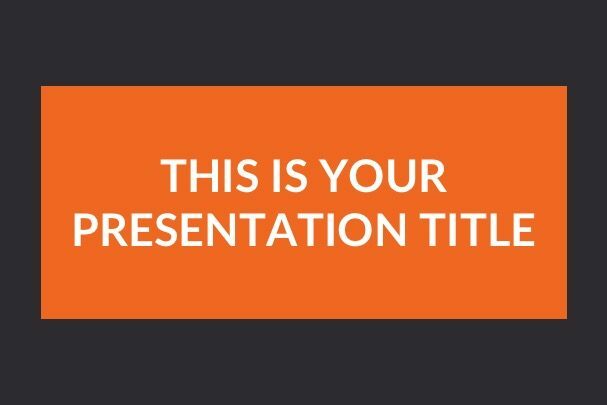 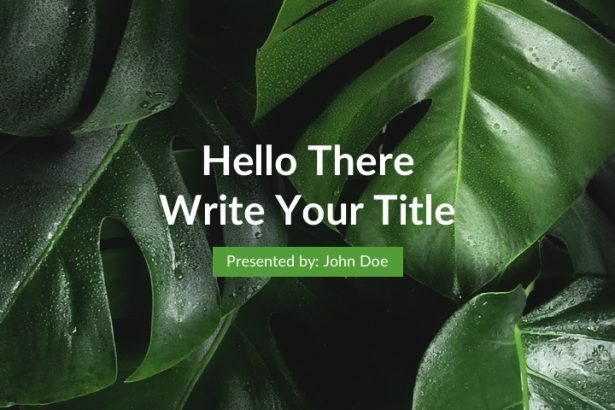 This free presentation template has a refreshing color scheme that isn’t boring but keeps you looking professional. 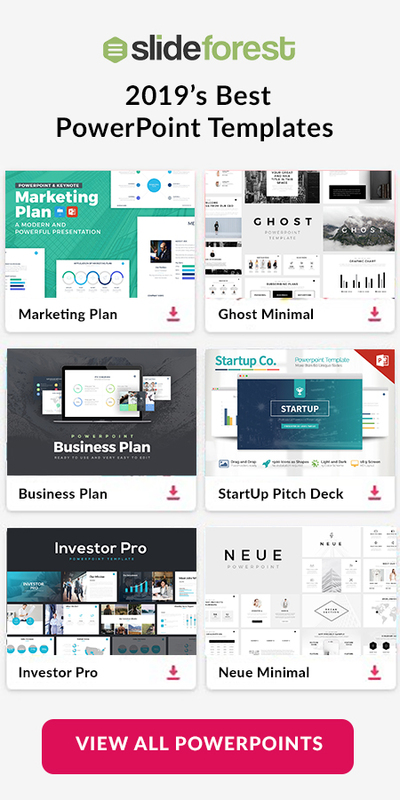 It comes packed with 23 modern and professional slides easy to use and customize. 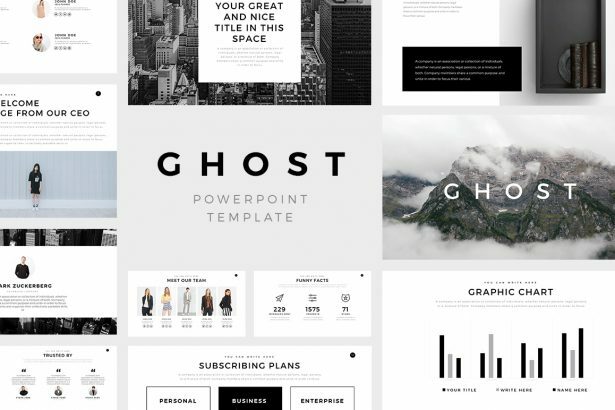 This is a super elegant pitch deck template that presents you with a refreshing color scheme that isn’t boring but keeps you looking professional. 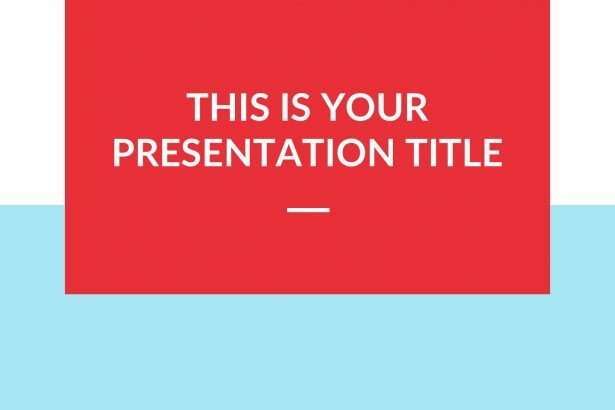 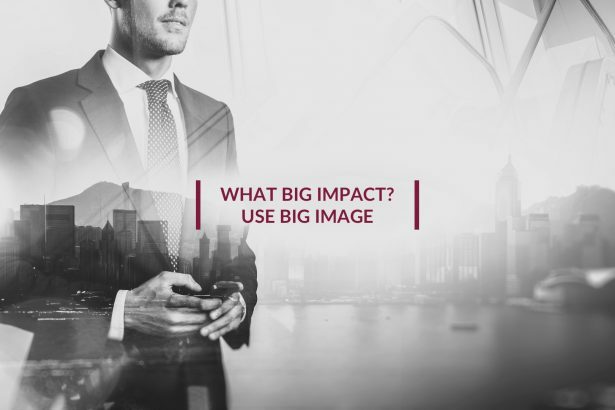 Each slide has a burst of color that makes your data pop out but not distract your audience from your overall point. 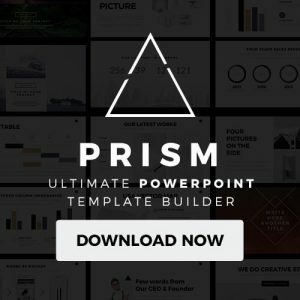 This free presentation has a perfect design which will help you to create a critical pitch deck or sales meeting presentation. 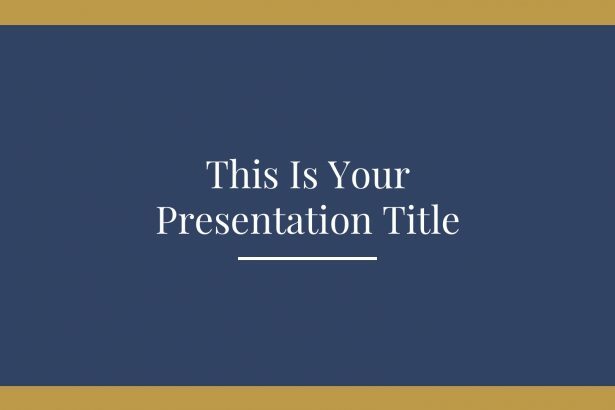 It has a grand color scheme that gives off a professional look while adding creativity to your presentation.